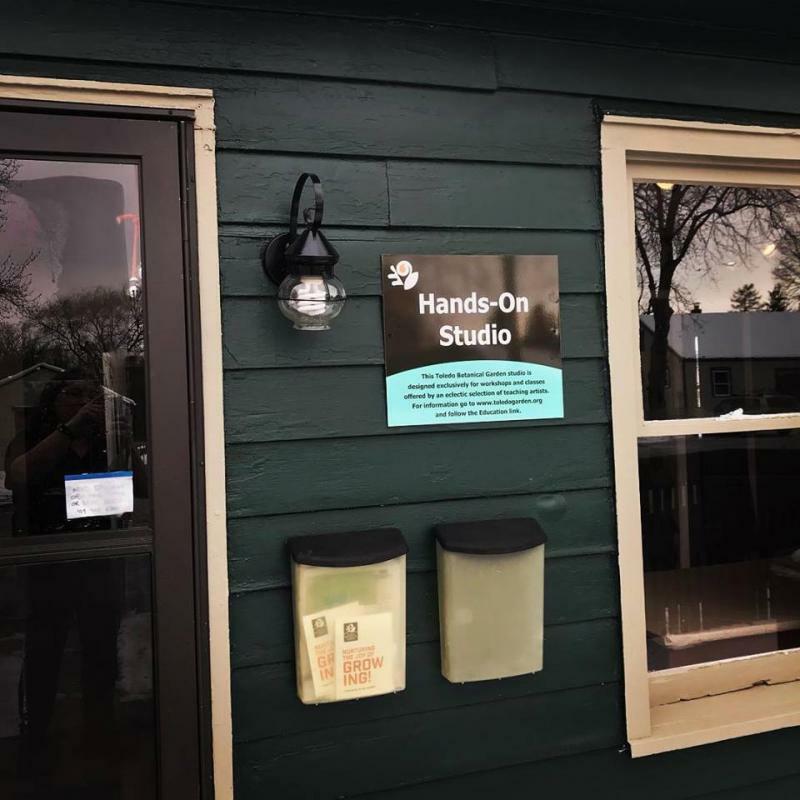 Hands On Studio at the Toledo Botanical Garden provides teaching opportunities and classroom space for 18 local studio artists teaching 3D fine craft in weeklt one-session workshops. Beginners and artists alike can experiment with new media in a small, friendly and informal setting. Workshops include fiber arts, fused glass, art and bullet journalling, papermaking, pottery, jewelry, dye/ink making, block and screen printing, encaustics, woodcarving, leather, collage, alcohol ink, resin and more. Most evening workshops cost $30 which includes all materials. You can register by phone or text at 419 902 6800 and pay the teacher when you arrive. Throwing on a wheel takes practice, and instruction. You can find both in a ten week session at the Toledo Potters Guild.